Since the 1970’s we have been providing advice to our clients, enabling them to maximise their business and operational success. This is more important than ever in the current climate with tight budgets, limited availability of capital, and close scrutiny by regulators and other stakeholders. We have a track record of ensuring clients’ projects are cost-effective, viable, safe and sustainable. We pride ourselves on our quality, reliability, integrity and confidentiality. Our clients range from power generators, transmission and distribution network operators, energy suppliers, regulatory authorities and investors, to governments and their agencies, lenders, donors and other stakeholders - all trusting us to deliver sound technical and financial solutions for their projects both within in the UK and internationally. With our knowledge and experience of the industry we can help you enhance the technical, commercial, organisational, safety and environmental aspects of your power generation, transmission, distribution and supply projects, from the utility sector to wider markets such as electricity distribution network operators, renewables developers and private network owners. 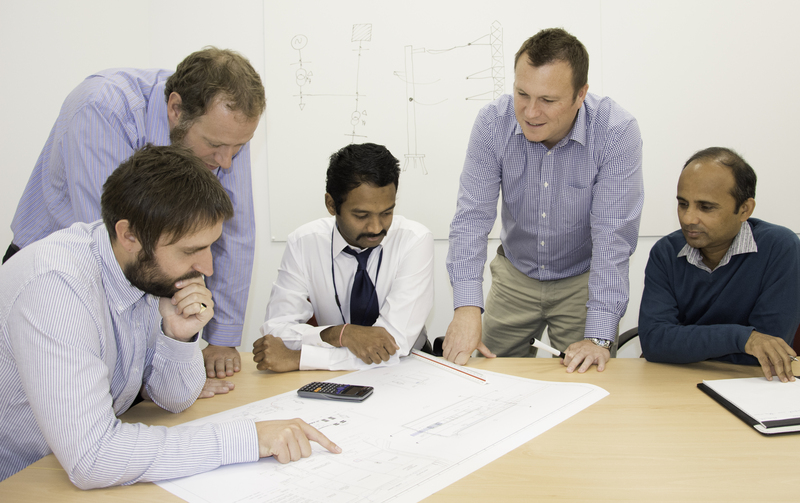 With the addition of our design and project management services we can offer a full turnkey solution. Whatever your regulatory framework or market conditions we can advise on the best options, providing you with the assurance you need to take your project forward.